Sometimes, all that serums do is pretend to do something. Perhaps I just do not notice the changes, despite being an observant person, or it takes more time for the product to work. However, I believe that, if a product is working, there should be at least minimal signs a week after use. 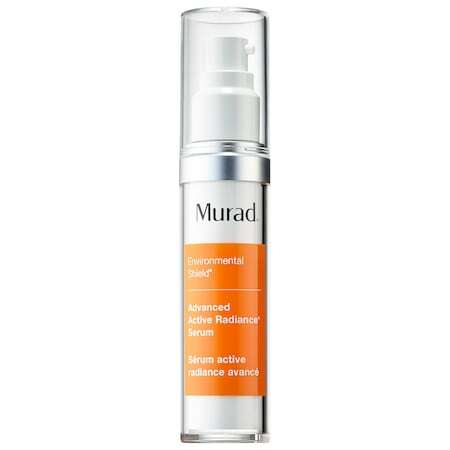 I started using Murad’s Advanced Active Radiance Serum with lukewarm expectations as to its efficacy. I am glad that I was wrong. It makes the skin clearer, brighter, and even smoother (which was not advertised). Upon application, I felt a tingling sensation for a few seconds without any irritation. I started noticing a difference after 3 days of use (applied once per day). My skin looks healthier, almost glowing. I cannot determine how well it protects from the elements, but it certainly aids a dull complexion. This serum does not hydrate, so do make sure to apply moisturizer after giving a few minutes for the serum to absorb. Murad’s Radiance Serum works. If you have dull skin, it may help.